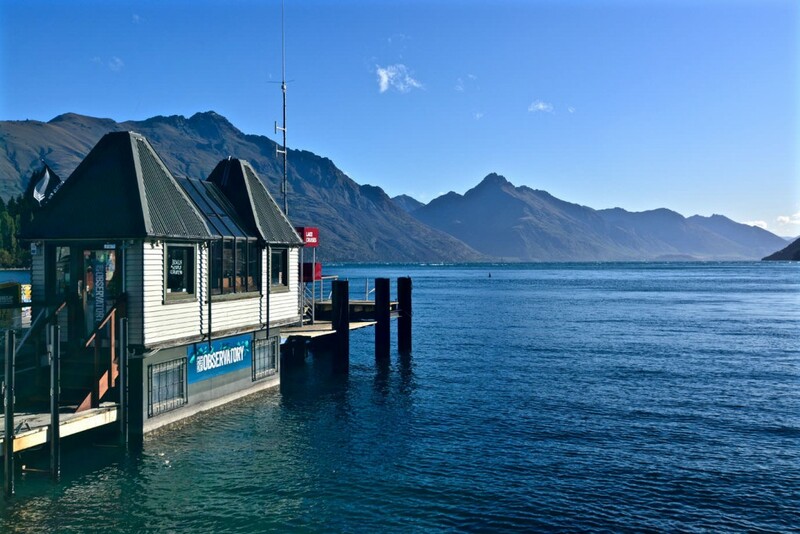 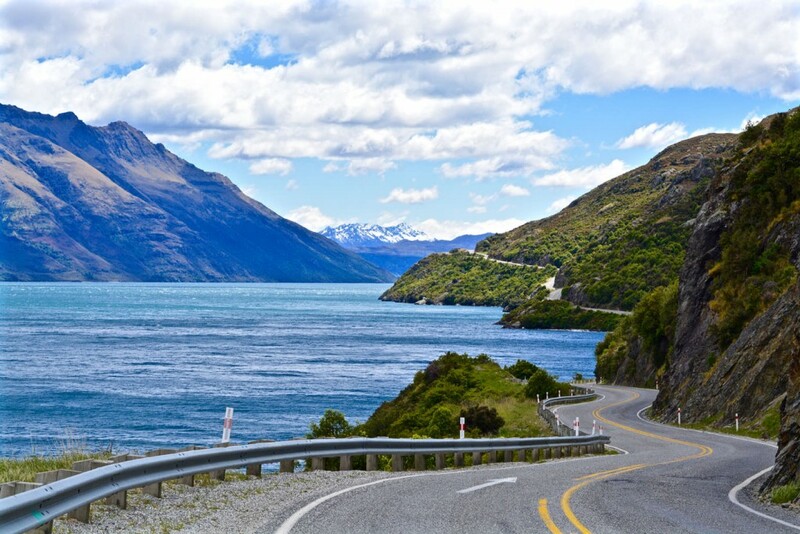 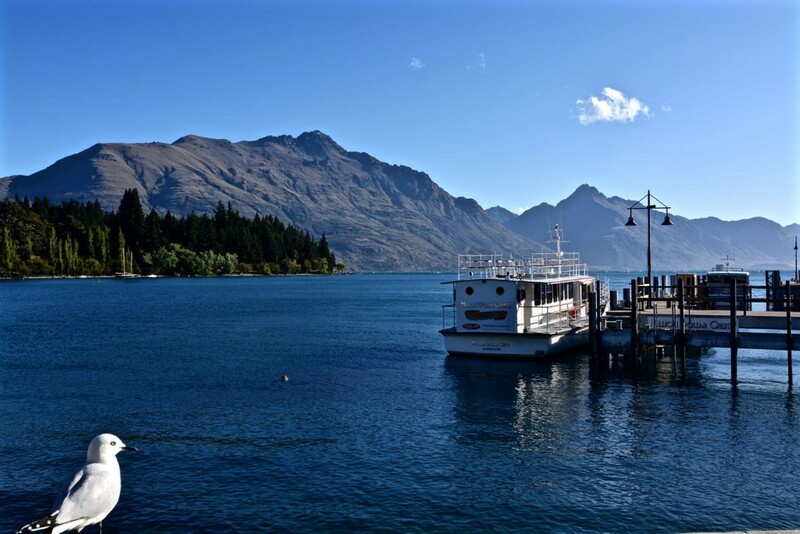 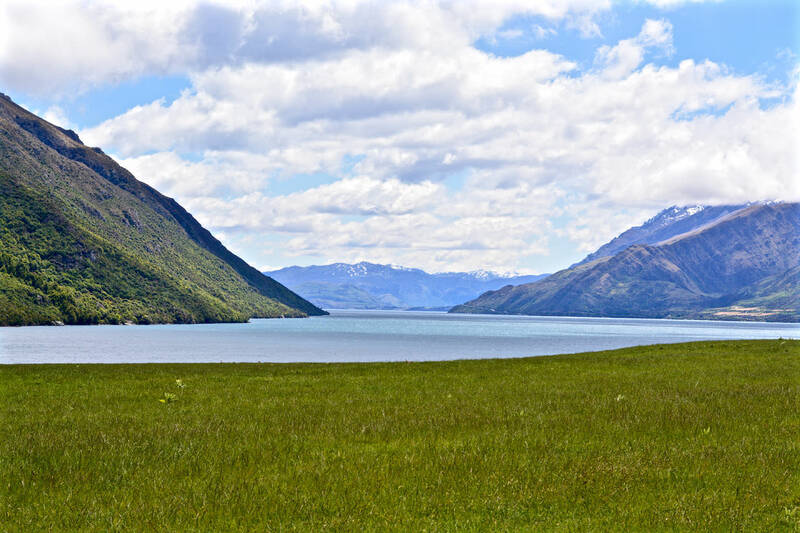 Built around Queenstown Bay on Lake Wakatipu, Queenstown can be found in the South Island of New Zealand and is home to over 13.150 people. 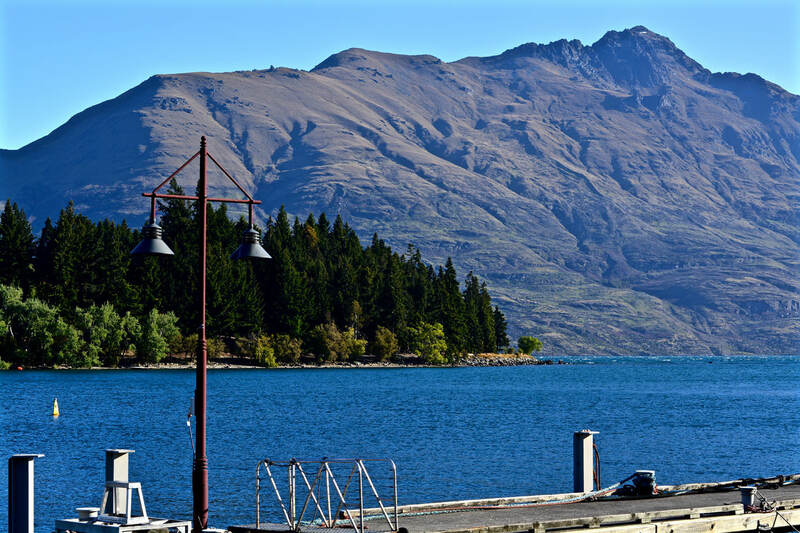 It is also know as adrenaline capital of the world as almost every activity there will get the adrenaline flowing. To hike up Cemetery Hill is one of the more laid-back activities in Queenstown. Initially discovered and settled by Māori, the first European migrants arrived in 1860. 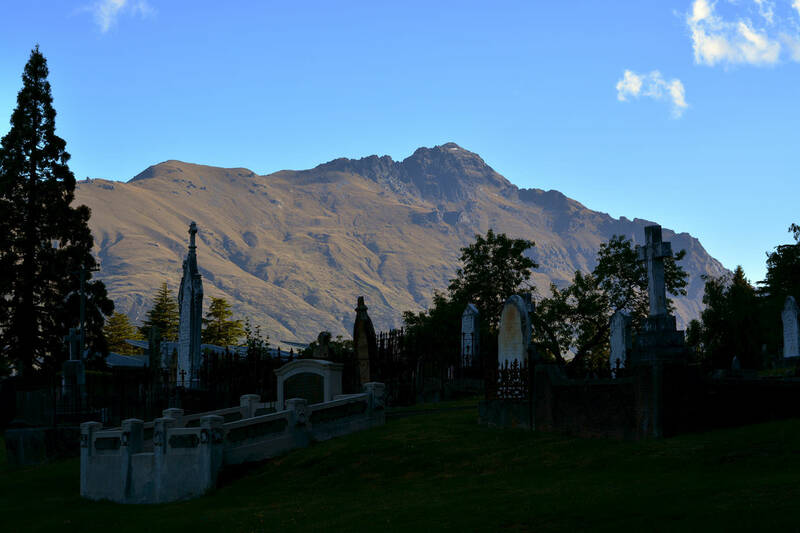 The most likely story for the name origin of Queenstown is that the miners in the camp, especially the Irish ones, had heard about the ceremony held for a small Irish town called The Cove. The reason for the ceremony was the renaming of the town in honour of Queen Victoria in 1850. 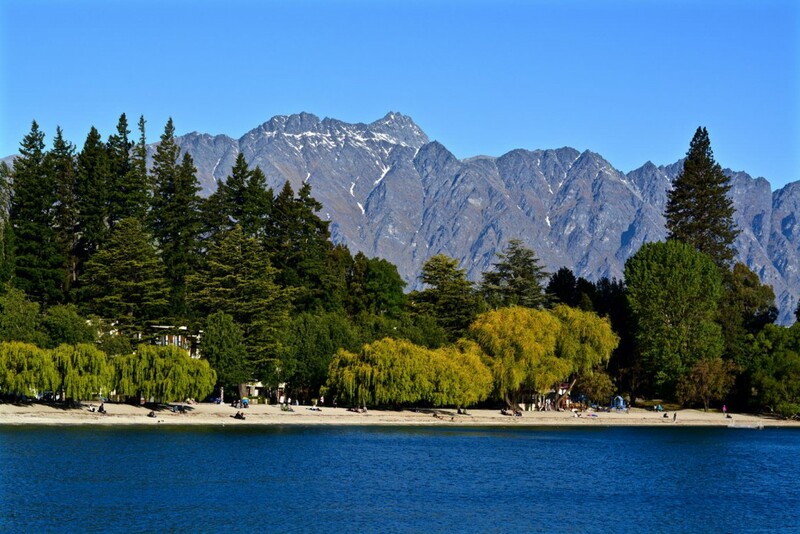 As they wanted such a ceremony too, they held one in January 1863 and named the camp as well Queenstown.